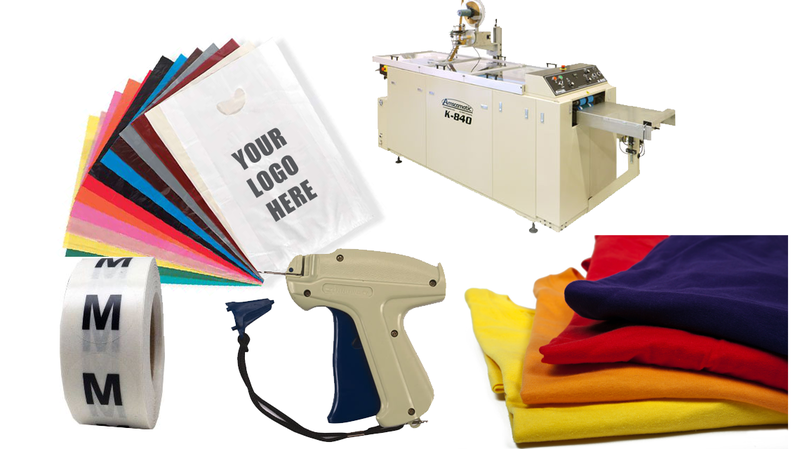 Tag: Custom Apparel | SMC, Inc.
We can help you customize that perfect product. Throughout 15 years of providing excellent servicing in a variety of areas, we have also been requested to produce, mock up, handle pre-production and design of almost everything imaginable. However, there is ALWAYS something new and fresh in occurrence. We have the ability to handle the old, the new, and everything in between. 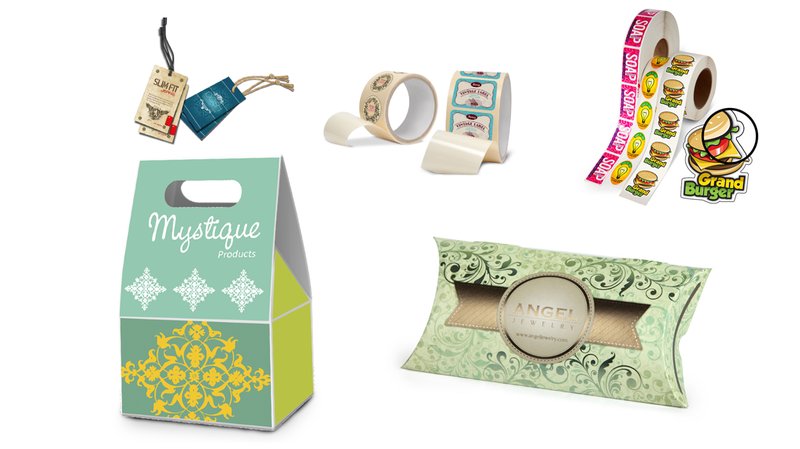 If you have a need for these specialty services for your merchandise, we can make it happen! 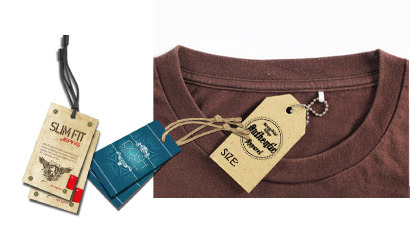 Our basic specialty services range from folding of shirts and garments to design and creation of apparel hangtags and more. We can really do it all and do take pride in our work. SMC is equipped to handle large and small jobs in this area as well. If you require a specialty service needed that's not listed, please inquire. For 15 years, we've been in business, so we must be doing something right. Here at SMC we're ready to go to work for you!